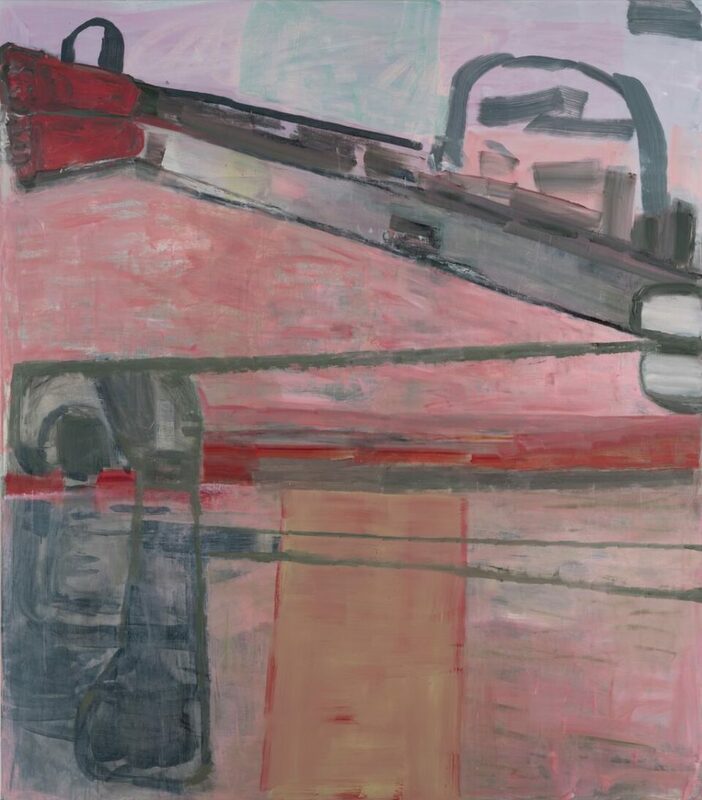 Camden Arts Centre is to present the first institutional exhibition of American painter Amy Sillman in the United Kingdom. Taking over all of the galleries at Camden Arts Centre, the exhibition, which includes over 30 new works, will explore the breadth of Sillman’s practice, encompassing gestural drawing, painting, digital and silkscreen print processes, video animation and zines, as well as a new site-specific installation created especially for the show. Over the last three decades, Sillman has interrogated the language and practice of painting, re-evaluating its history and extending its reach into emergent mechanical and digital processes. Amongst the most distinctive voices in contemporary painting, she is known for challenging expectations. 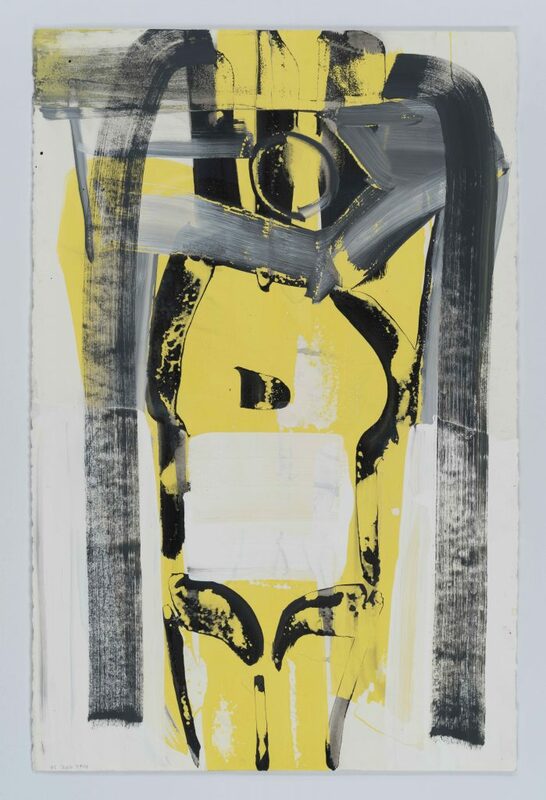 Having developed a wayward form of abstraction that extended the more process-oriented approaches typically associated with the traditions of post-war painting, Sillman brings a modern sensibility that includes a critical self-reflexivity, feminism and humour. Many of Sillman’s works undergo prolonged periods of gestation during which they are reworked, layered, washed over, scraped back, reoriented, sanded and embellished; ultimately moved from one state to another. 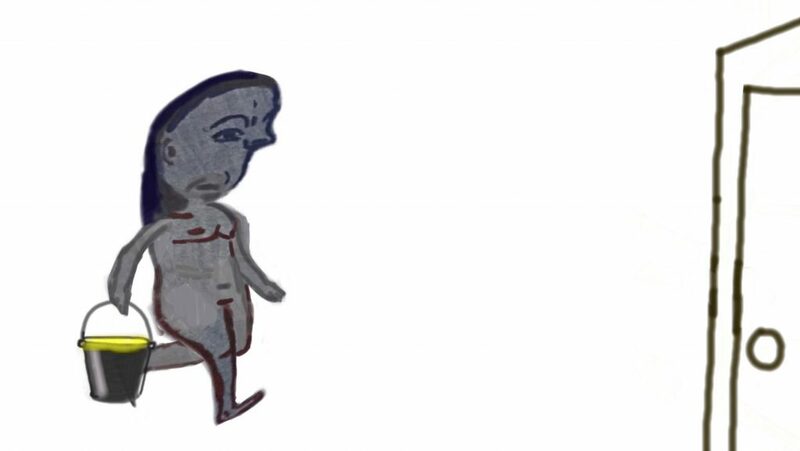 This physical and emotional process is inscribed in the accretions of the work’s rendered surfaces, an energy of antagonism felt in forms that remain somehow in flux, materials that struggle between construction and deconstruction. 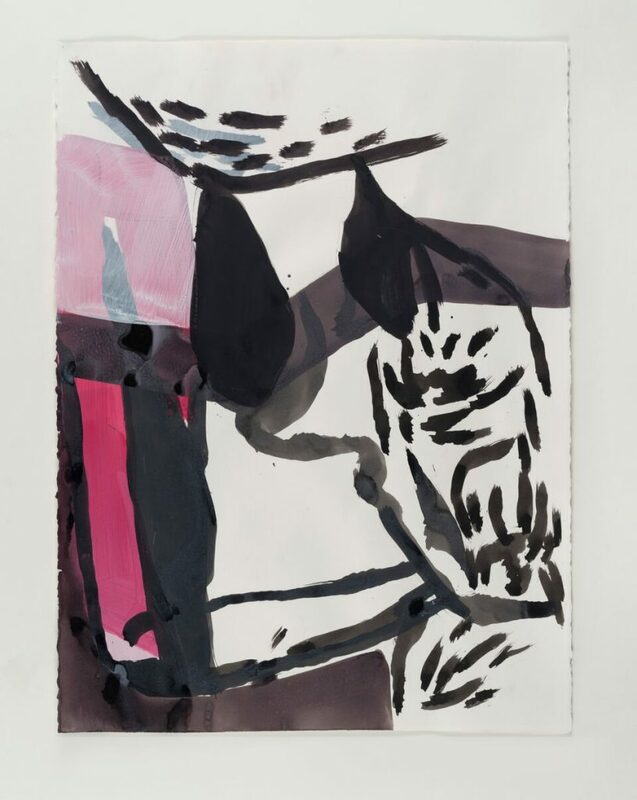 For this exhibition, Sillman has produced a new body of works on canvas, as well as continuing to push defiantly at the supposed limits of painting by expanding her practice into screen-printing, animation and her self-published zines. 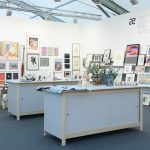 Sillman’s entire back catalogue of zines will be featured in the show, alongside a new issue created especially for Camden Arts Centre, available for visitors to take away. In a major new work commissioned for the exhibition, Sillman will create a series of large-scale, double-sided, hybrid works that combine print, drawing and painting, which are installed in direct dialogue with the architecture of the space. 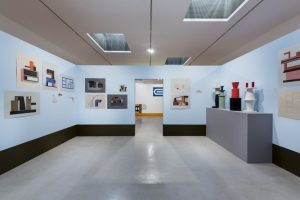 Working with this format for the very first time, this will be a unique opportunity for audiences to encounter an important new departure in Sillman’s work as well as experiencing the depth and scope of her exuberant practice. 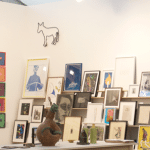 This entry was posted in NEWS and tagged Amy Sillman, Camden Arts Centre. Bookmark the permalink.